As the days grow longer, we’re certainly looking forward to warming up and enjoying the sunnier days with some of our upcoming events. We're delighted to announce an exciting project that we've been working on- a brand new community space 'Sladen View'. 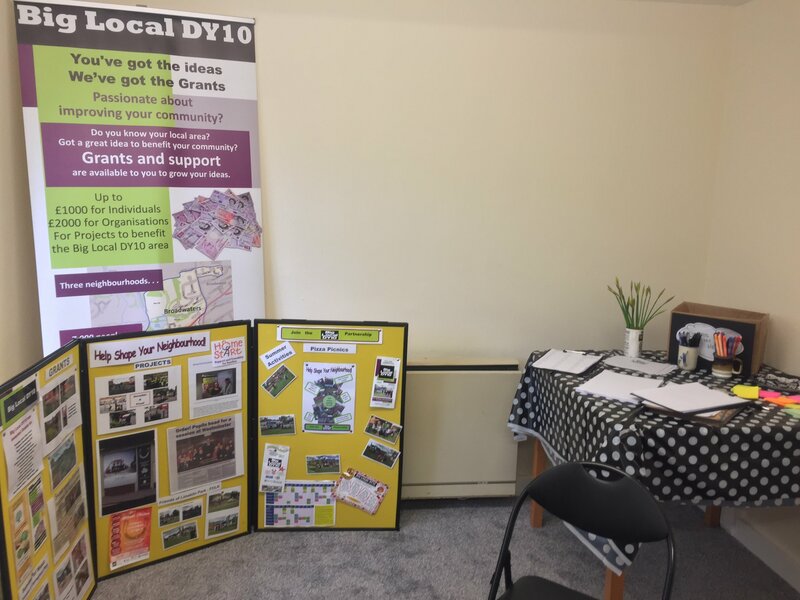 We enjoyed two open afternoons earlier on this year, discussing how people would like this space to be used and plan on having several more to make it a home that reflects our areas' wants and needs. Keep your eyes peeled for more information coming soon. 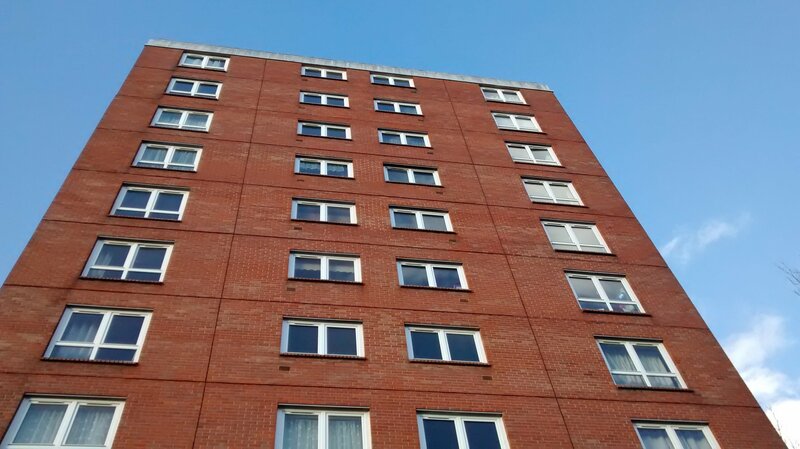 In the meantime, if you live in the Horsefair flats or surrounding housing, please search 'Sladen View' on Facebook and join our group to learn more. 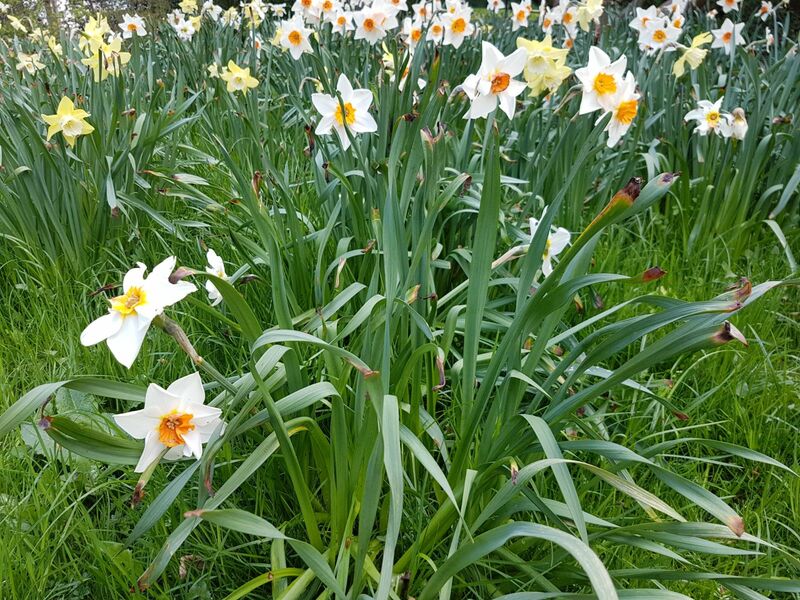 We were absolutely blown away by the amount of people that turned up to attend Friends of Springfield Park's Easter trial. The free event was put on during April bank holiday, where children walked on a magical trail through the park, sprinkled with clues. 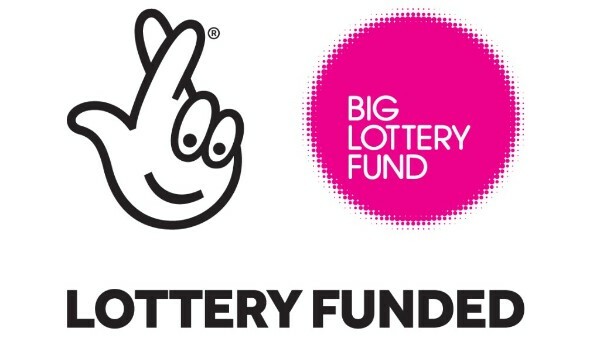 When they completed the journey, they were given a prize each- sponsored by a grant from Big Local DY10. Overall, it seemed like a cheerful Easter weekend had by all! 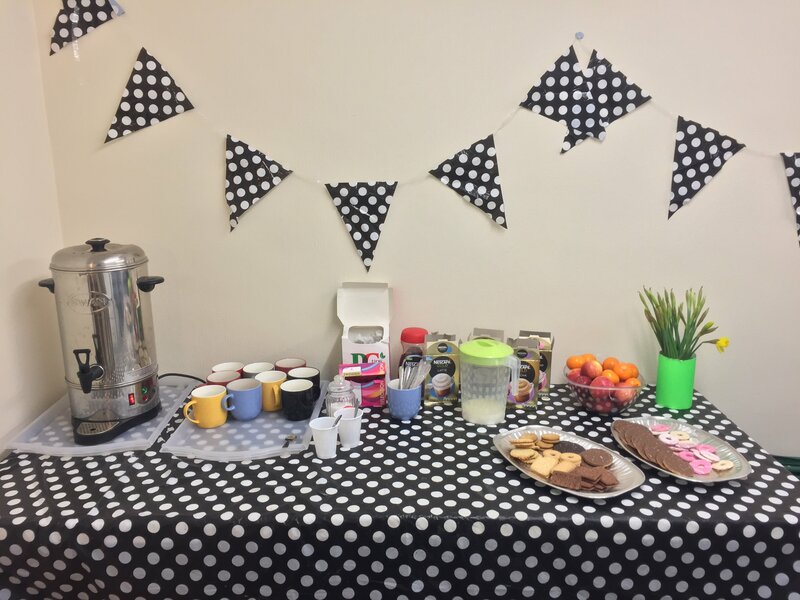 Summer appears to be getting closer by the second- If you're struggling for ideas on what to do with your little ones then there's no need to panic. Come and celebrate the summer with our growing range of activities for children and families! We've got lots planned to keep your kids busy this summer. We will be releasing more information about what we have planned very soon. 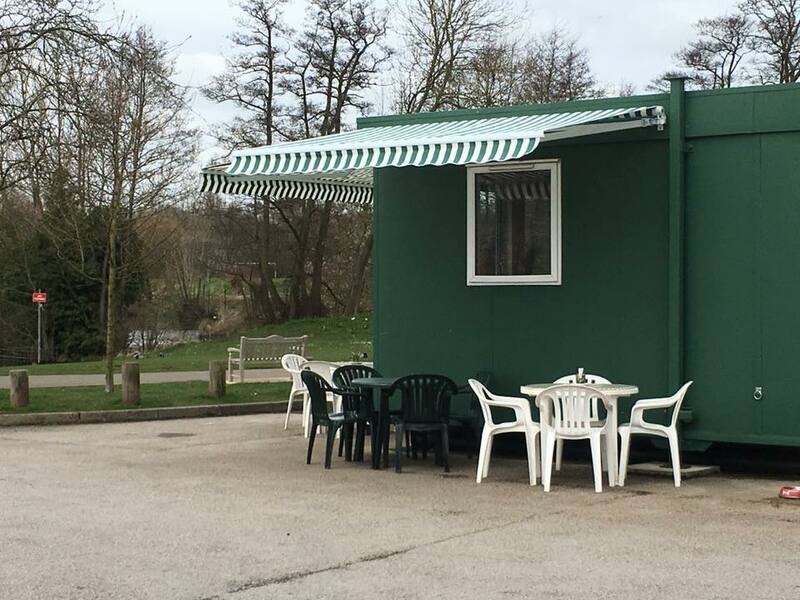 In April, we funded a series of fitting striped canopies for Springfield's Blossom Tree Cafe. 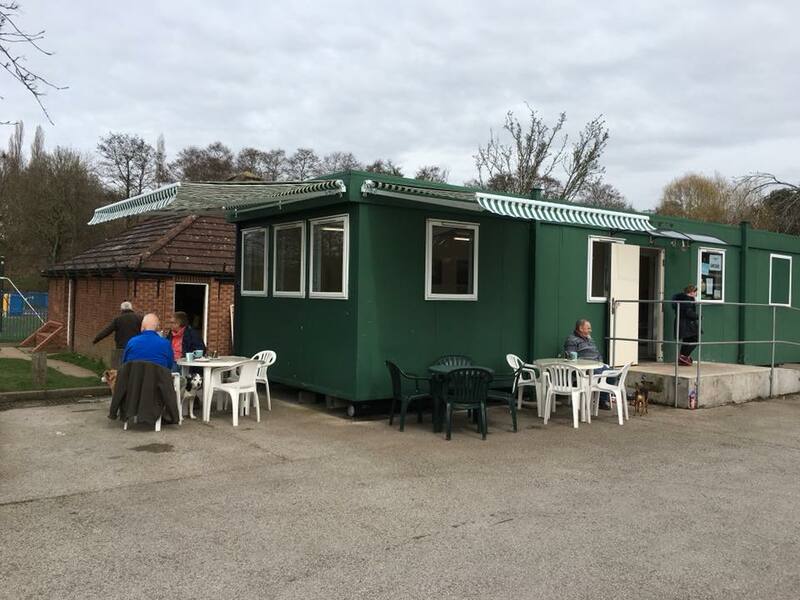 Practical as well as very aesthetically pleasing, this makes the cafe even more accessible and allows people to visit with ease whatever the weather, come rain or shine. 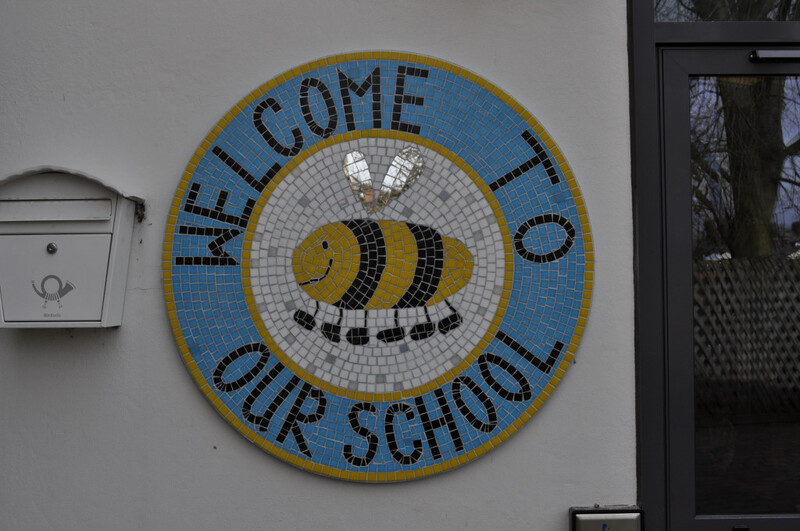 Recently, we helped to fund a project at St Ambrose's Primary School that is very important to us. A community inclusive programme, which is part of their healthy mind, healthy body scheme. 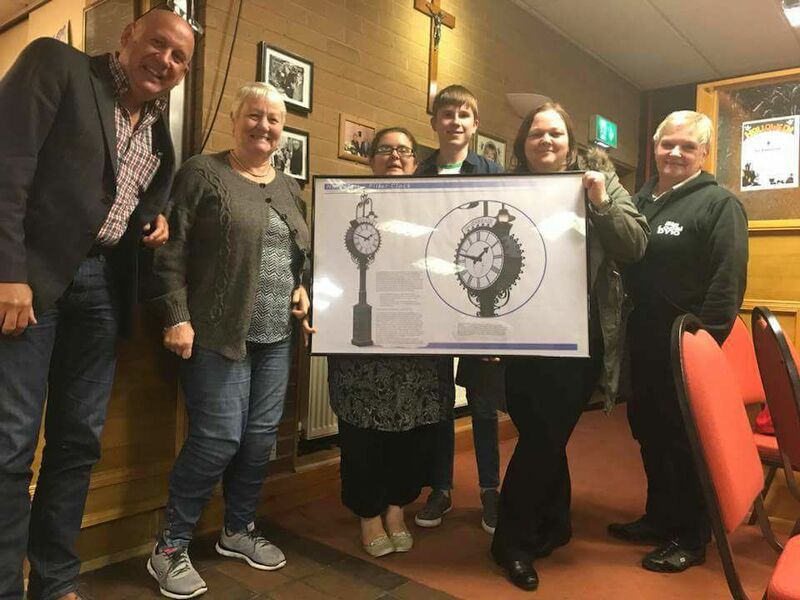 This programme is in conjunction with parents, pupils, parishioners and residents, aiming to revitalise the area and surroundings of the school by carrying out a series of activities such as planting herbs and vegetables, creating healthy meals from produce, designing and painting the school wall and gardening. This is a wonderful idea that brings people together, which we feel like everyone can benefit from and get behind. 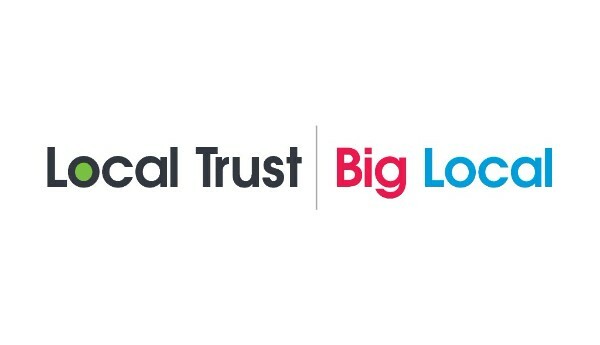 We've been doing some spring cleaning here at Big Local and decided to have a huge clear out and refresh, starting with our website. Want to help shape your neighbourhood and make a difference in your community? 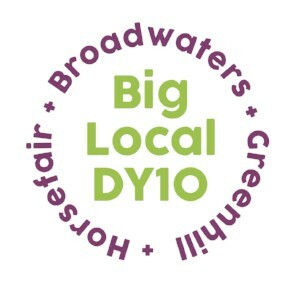 Big Local DY10 are looking for people to become members of our partnership! We want to strengthen our partnership, in order to develop a long-term organisation that will stand the test of time and help our project continue for years to come, building on the spirit of our area, to help it get stronger and stronger. 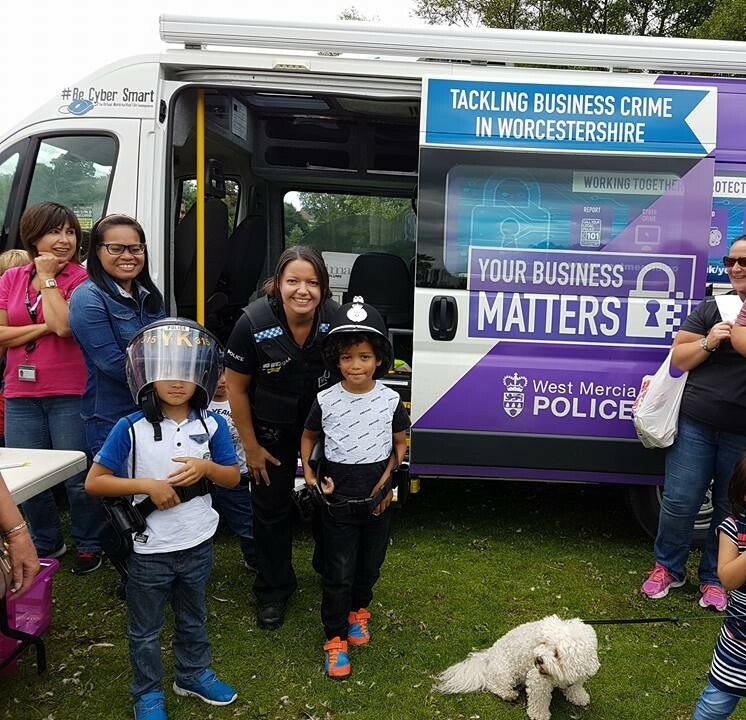 Help us to bring together the community's views and create opportunities to invest in our future, whilst also creating skills and confidence.